A real challenge faced by creative solution services is when they try to develop a shipping strategy that creates as little impact to the budget as possible but is still attractive to the clients. This is something that your team should consider. Research reveals that shipping and handling fees are some of the main reasons why customers don’t buy. In this article, let’s check on the three most popular shipping options you may use for your site. Offering free shipping, which is most often done for domestic orders, is a great way to attract your customer’s attention. But, depending on your budget, it may affect your profits. 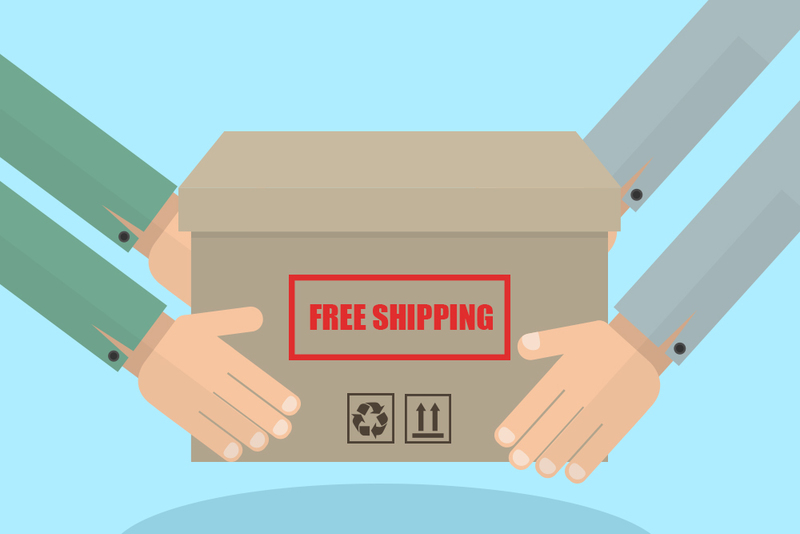 With that in mind, the marketing strategy that shows “Free Shipping” on your website may serve as a crucial advantage over the competitors, who don’t offer such freebies. If you opt to offer free delivery of goods, you might be required to take the punch or increase the prices of your products. Another strategy is to only offer free shipping based on a minimum order amount for a minimum amount of products. Another strategy is to take a look at the shopping carts of sites like Shopify, where you can get real-time quotes for shipping. Simply put, your clients pay almost exactly how much you would be charged to ship your goods. There may always be small discrepancies. However, in the long run, you may end up breaking even between how much your shippers charge you and how much you charge your clients. Once your client reaches the checkout, they choose the location where the goods will be shipped, and the calculator computes how much they’ll be charged. By adopting a real-time calculator like the one mentioned above, you gain a lot of trust from your clients. It also demonstrates that you aren’t charging too much for shipping fees or raising the prices of your goods to make up for the charges. This technique doesn’t have the same pull that offering free shipping can do. However it’s an easy way to ensure that you’re not spending too much on shipping charges, and still your customers are getting the best deal for their money. This is also a good strategy to use for bulky or large shipments that you’re hesitant to send under a free shipping promo. Lastly, another good option is to offer a standard rate for every package, or standard charges that match with weight ranges and the quantity of orders. This common technique is done when charging for shipping requires you to plan ahead, as you need to be able to know the average cost of shipping packages. This is, however, a very good procedure that you should practice to make sure that you are neither overcharging nor undercharging your clients.